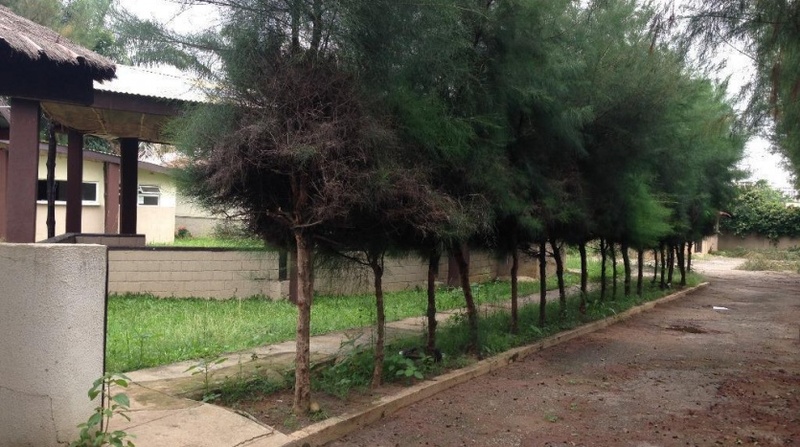 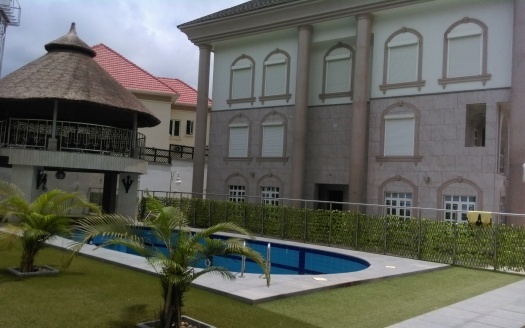 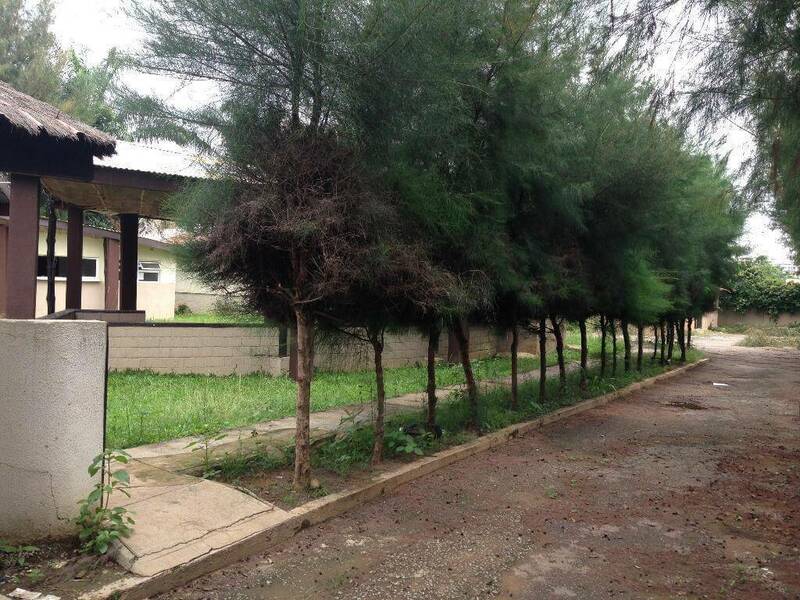 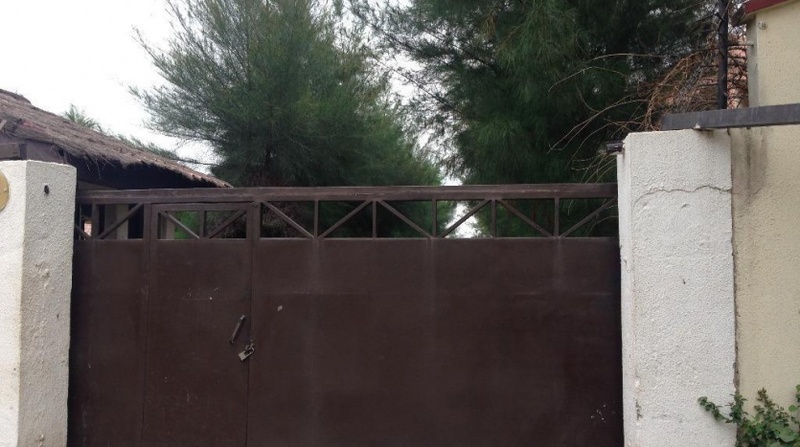 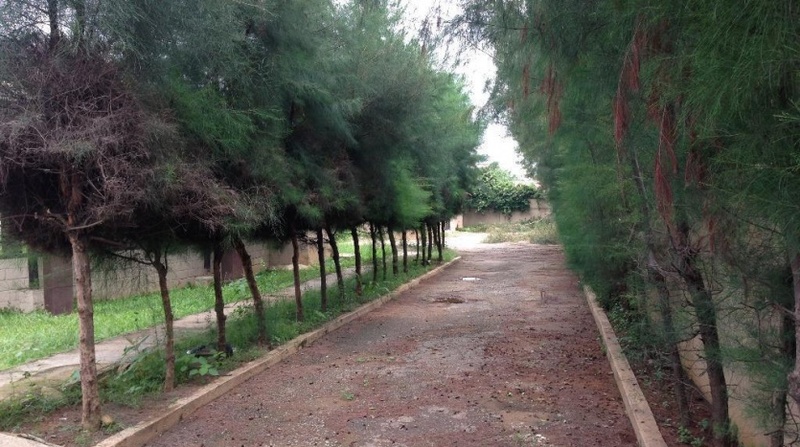 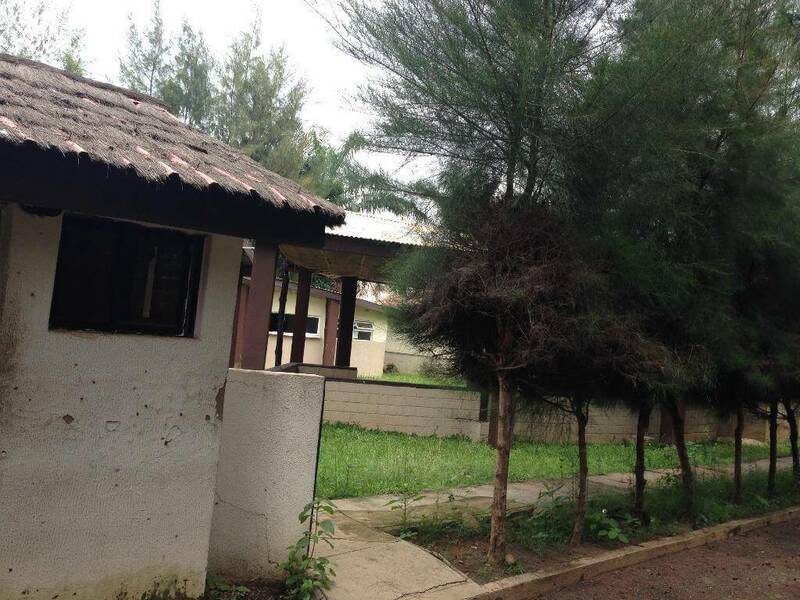 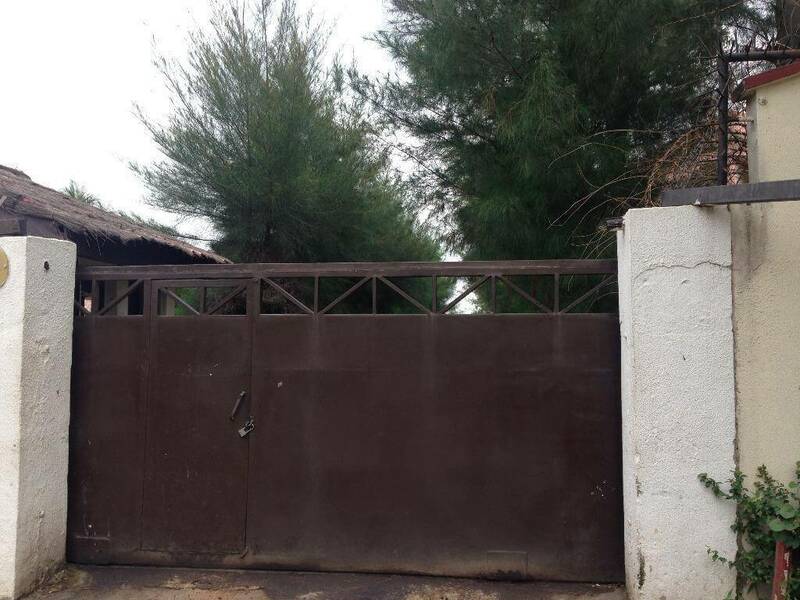 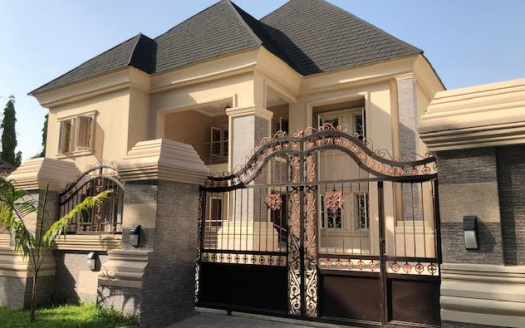 A 5 bedroom bungalow with large space is available at a very prime location in Maitama. 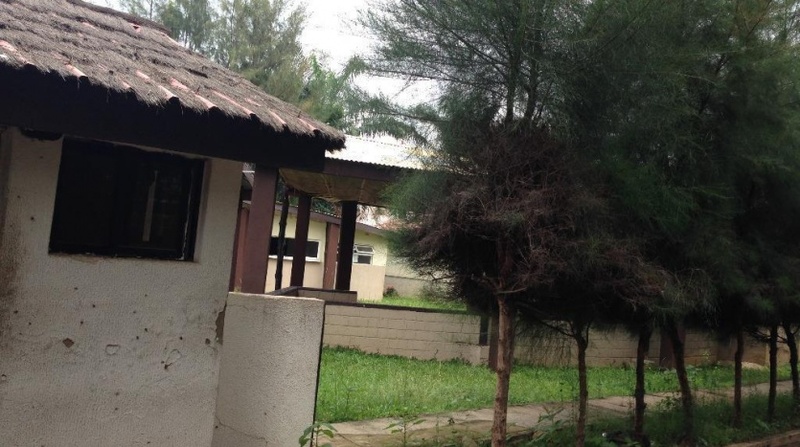 This property is an old structure and would need some renovation to make it habitable. 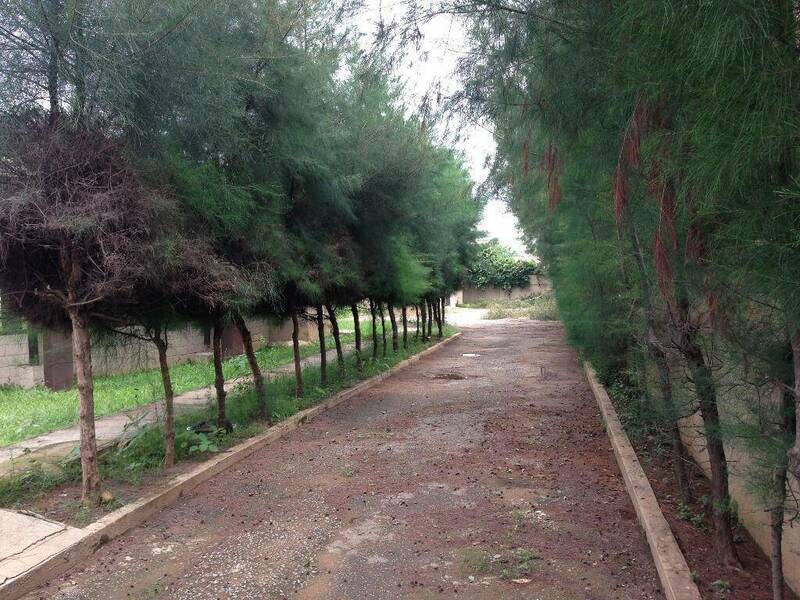 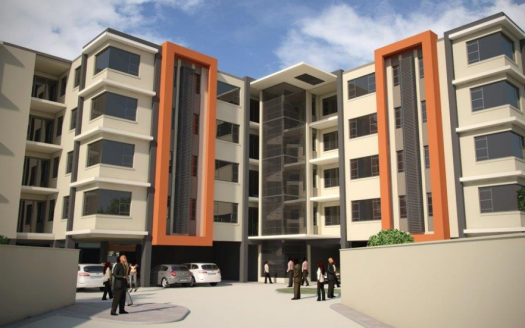 Its a very good investment considering the location and the proximity to major areas.